Hey all! ﻿Welcome ﻿to my site. I love writing and usually can come up with a idea pretty fast. But when sitting down writing this welcome page my mind goes blank. It's kind of like rehearsing something, getting it down, but forgetting it the minute you get on stage. LOL! I will try to do better. You can ask me a question on the contact page. Don't know who I am? That's okay. 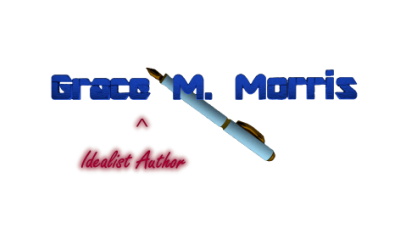 I'm a writer, you can check out my about me page for more information. You can now see my published books here!